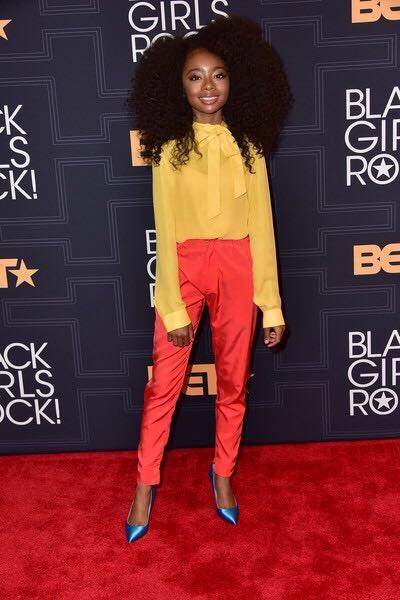 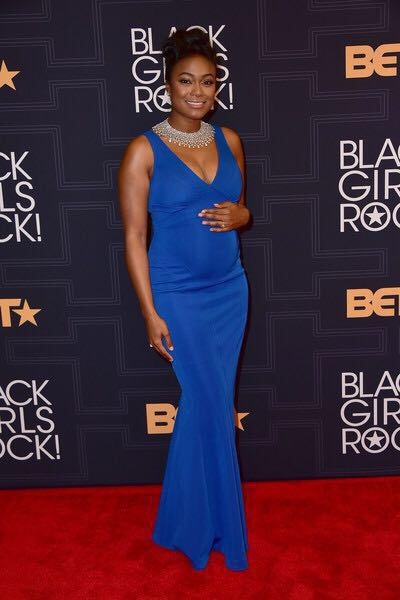 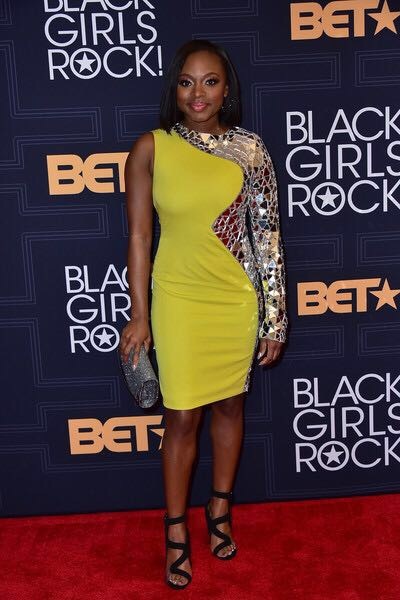 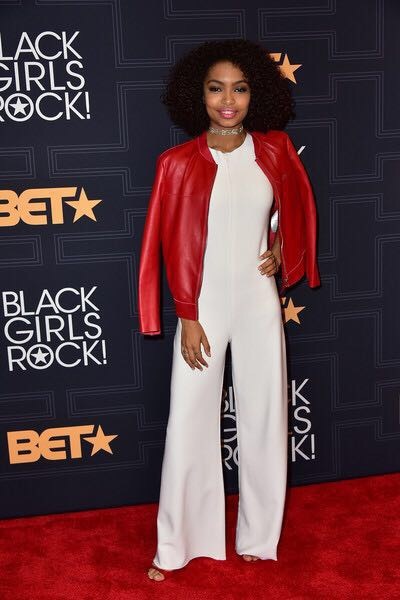 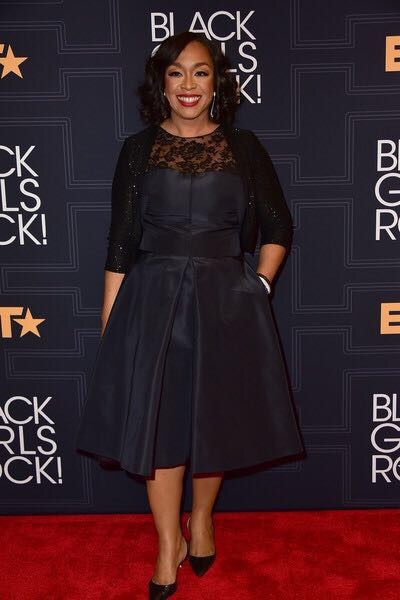 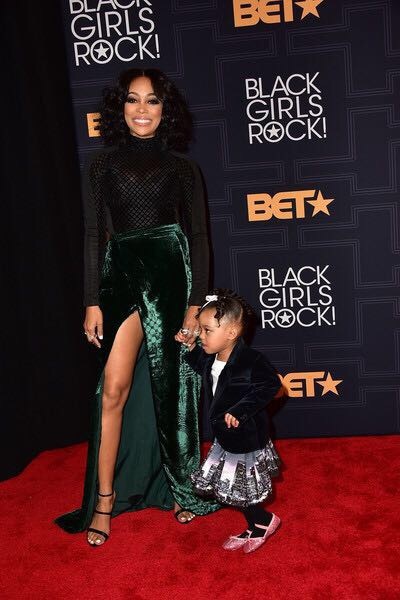 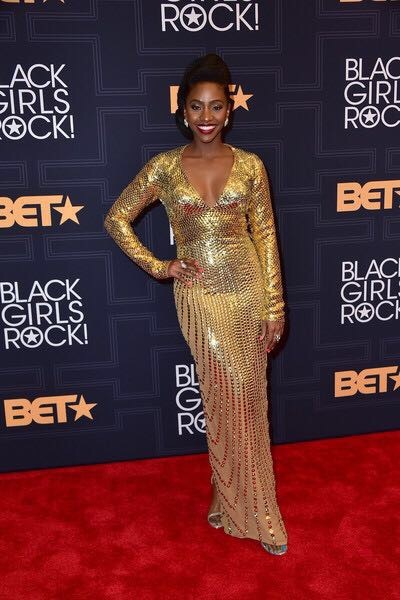 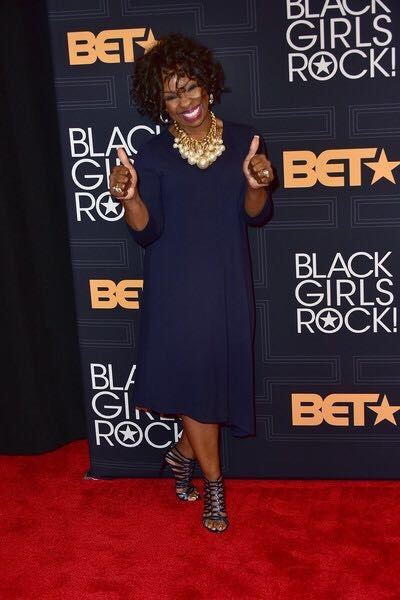 The Annual Black Girls Rock event honoring Black Girls (and Women) for the artistic and humanitarian achievements was held over the weekend in Newark, NJ. 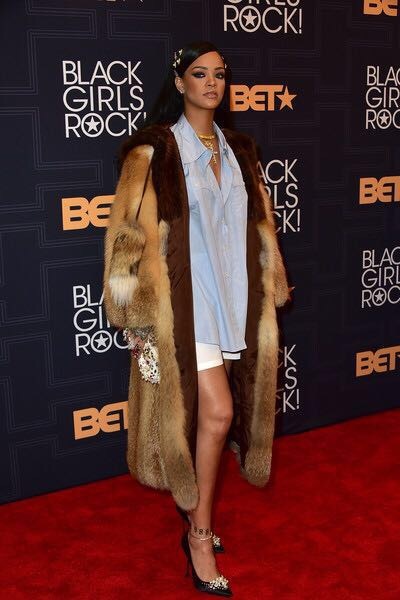 The awards show aired on BET last night. 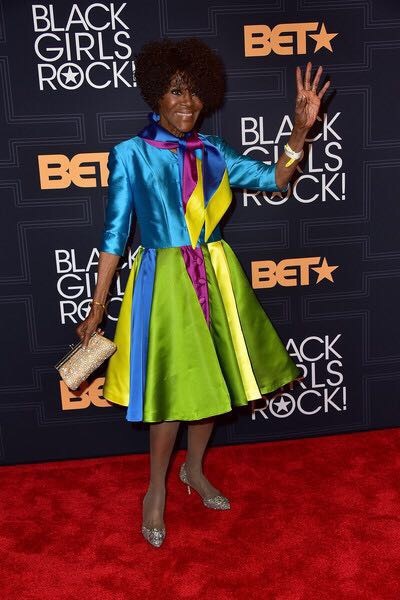 Virtually every influential black woman was present at the awards ceremeny from Cicely Tyson to Kelly Rowland, Mara Brock Akil and Misty Copeland! 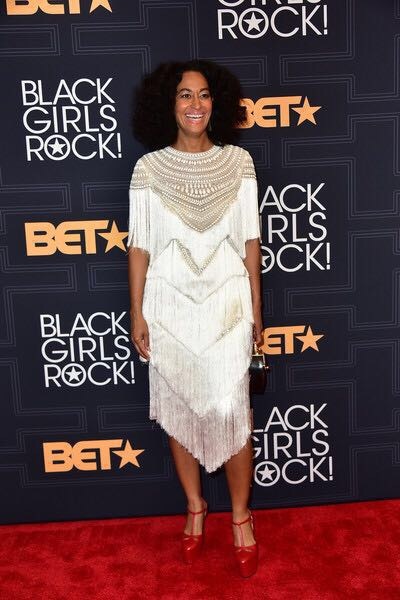 Tracee Ellis Ross hosted the event and the special honorees were Shonda Rhimes & Rihanna. 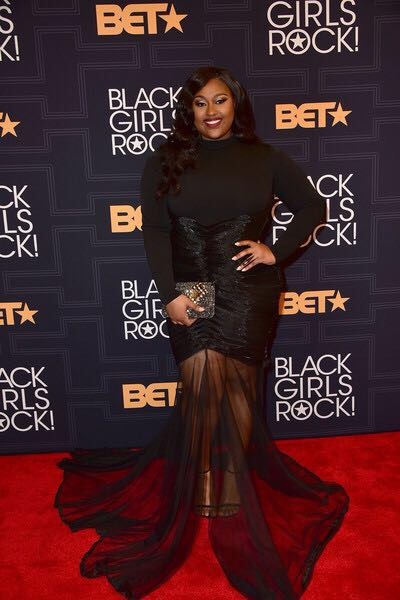 Here are a few of our fav looks of the night!